Christine Manlapeg thrives on the challenge of solving problems and is passionate about creating unique, compelling and targeted brands. She has 20+ years of experience in advertising and marketing for top advertising and branding agencies in Los Angeles and San Francisco. As a former FIDM instructor in Downtown Los Angeles, she educated future entrepreneurs on “The Important Role Branding Plays in Sales and Marketing.” She has worked on recognizable global brands like P&G®, Kimberly-Clarke®, Red Bull®, Sony Entertainment®, Quiksilver® and Disney® along with well-known celebrity brands like Heidi Klum, Cindy Crawford and Courteney Cox. During her past roles as Vice President, Brand Consultant and Marketing Director at various companies, she became very interested in understanding the various female consumer mindsets and creating targeted brands that emotionally connect with them at all touch points. In 2006, she started her own company, Brand Texture Inc. that specializes in women lifestyle branding. 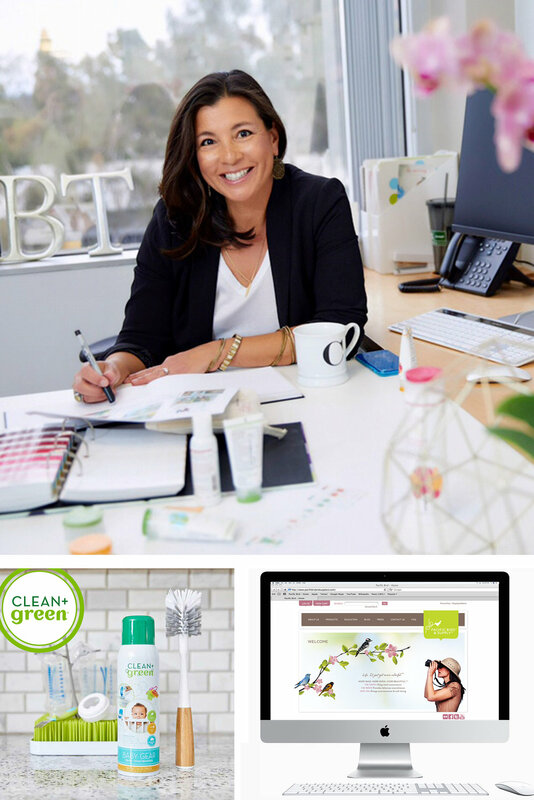 Christine is passionate about discovering untapped market opportunities and creating timeless, joyful and targeted brands that fuel sales and brand loyalty. She has explored the various consumer mindsets and behaviors across many industries and categories including: health & beauty, fashion, baby products, consumer electronics, home appliances, food & beverage and pet products – turning findings into ideas and initiatives that captivate, connect and convert.